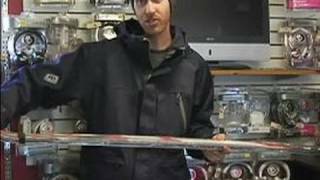 http://www.SkiSchoolApp.com In this lesson, Ski Instructor Darren Turner introduces the Ski School Beginners series of video tutorials and apps, talks about ski equipment and explains the different parts of a ski and their function. NEWSFLASH! FREE Ski School Beginners App (Version 1.0) on Nokia Symbian phones for a limited time. To celebrate the release for Nokia Symbian devices we are giving away our first generation Ski Lesson Apps for free. 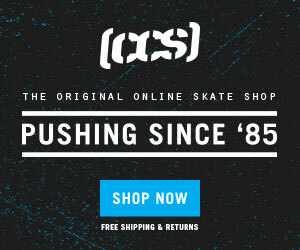 This week is Beginners so head over to the Ovi Store and grab an early Christmas present from Ski School Apps. http://bit.ly/NokiaBeg Ski School Beginners (v2.0) on the iTunes App Store: http://itunes.apple.com/gb/app/ski-school-beginners/id394635897?mt=8 Watch out for the rest of the series, download the apps, and remember for your safety that they are a supplement, not a replacement to on-slope tuition with a qualified ski instructor. If this skiing lesson is too basic for you, check out our Intermediate and Advanced apps and YouTube series. 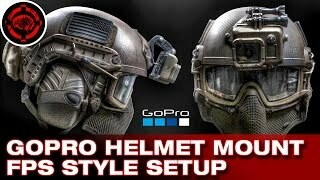 Subscribe to our channel for ski technique and inspirational skiing videos through the winter. 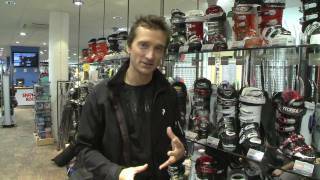 Former GB Alpine Skier and TV presenter Graham Bell reveals what you will need on the slopes this year. 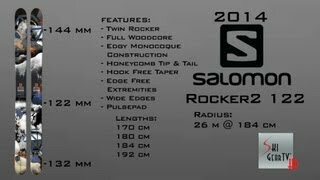 Erik Anderson with Salomon Sports USA presents the 2014 Salomon Rocker2 ski line-up in this ski equipment review on the Ski Prophet`s YouTube Channel, SkiGearTV.